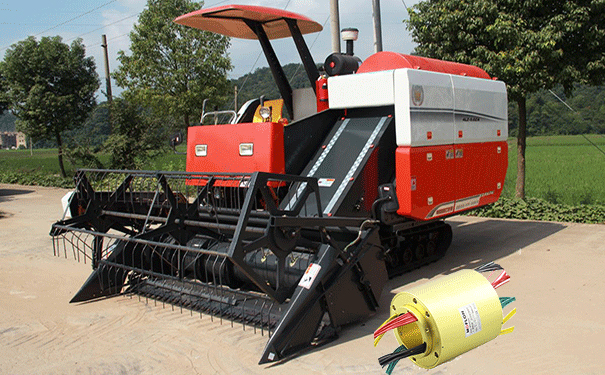 The automatic harvester is a product with the most complex structure, high technological content, and strict manufacturing process requirements in agricultural machinery. Therefore, the requirements for operating users are also relatively high. 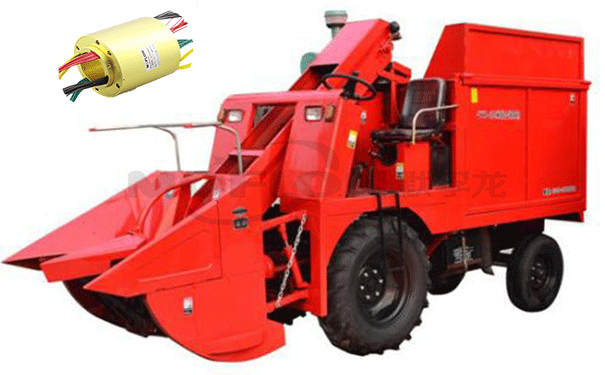 The rotating winding problem will be encountered during the working process of the automatic harvester,however, the MW series slip rings which designed by MOFLON solved the winding problem and economical and reliable.